Meade binoculars for sale from Foto Discount World. 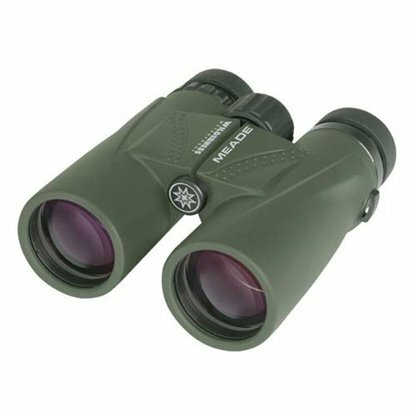 Wide range of Meade binoculars in South Africa available at the best prices. Buy Meade binoculars from Foto Discount World at the best deals in South Africa. 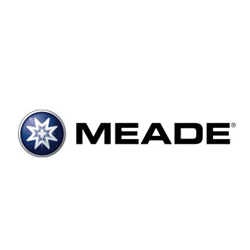 We make sure to give you the best Meade binoculars in South Africa. 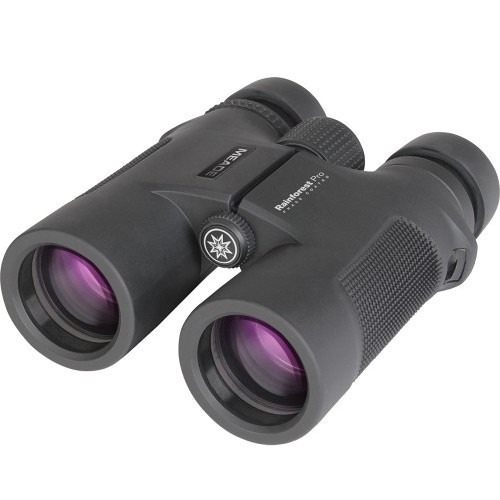 If it’s superb quality your after at an affordable price, then Meade has the binocular for you. Discover the fantastic optics and quality of Meade Binoculars Wilderness™ and Rainforest™ lines. 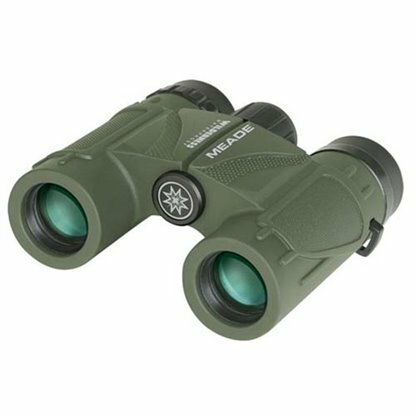 These binoculars are rugged and built for the great outdoors, featuring waterproof and fog-proof designs to give you optimum performance in any weather. Rubber armored exterior protects the binoculars against bumps and impacts and makes them easy to handle. Ideal for game viewing, these binoculars are the perfect travel companion when visiting the Kruger National Park. Enjoy the world up close with a Meade Binocular from Foto Discount World at its best price in South Africa.